It's official, James Gunn has confirmed that Kurt Russell has signed on to play Star Lord's father in Guardians of the Galaxy 2. Gunn made the announcement via twitter adding that Pom Klemetieff, Chris Sullivan and Elizabeth Debicki have also joined the cast. 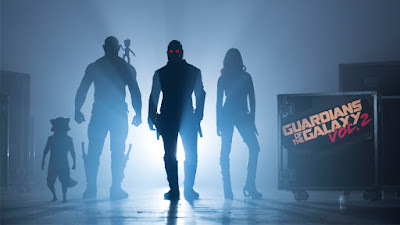 Guardians of the Galaxy Vol 2 is set to hit theaters May 5th, 2017.